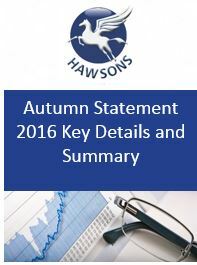 Philip Hammond presented his 2016 Autumn Statement on Wednesday 23rd November. His speech set out both tax and economic measures the government will implement. 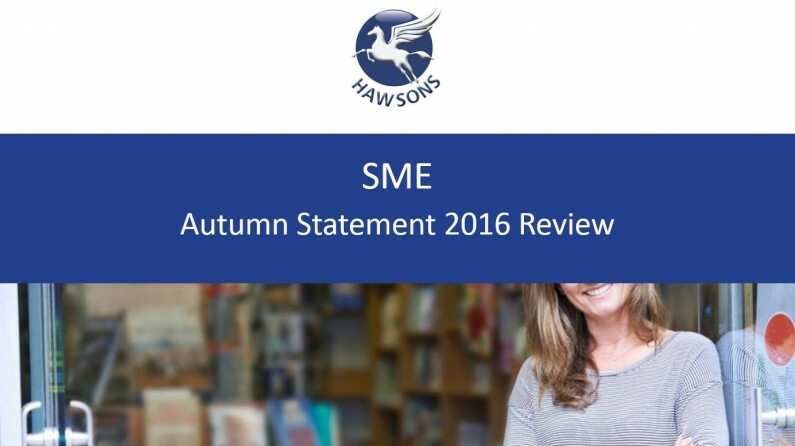 Reduction of the Money Purchase Annual Allowance. Confirmation of falling Corporation Tax rates to 17% from April 2020.
Review of ways to build on research and development tax relief. Confirmation that future budgets will be in Autumn annually going forward. Draft legislation relating to many of these areas will be published on 5 December and some of the details may change as a result. National Living Wage set to rise by 30p – from £7.20 to £7.50 per hour from April 2017. £2bn per year investment R&D into technologies such as robotics and biotech. Growth forecasted to slow and inflation rises expected in the next two years. Rural Rate Relief increase set to give small business in rural areas a tax break of up to £2,900 per year. Developing digital infrastructure to help productivity. Tax-free childcare will also be of benefit to SMEs who employ self-employed and part-time workers.